Elegant marquise diamond solitaire pendant, featuring a beautifully cut, dazzling marquise diamond in a two claw setting with chain. 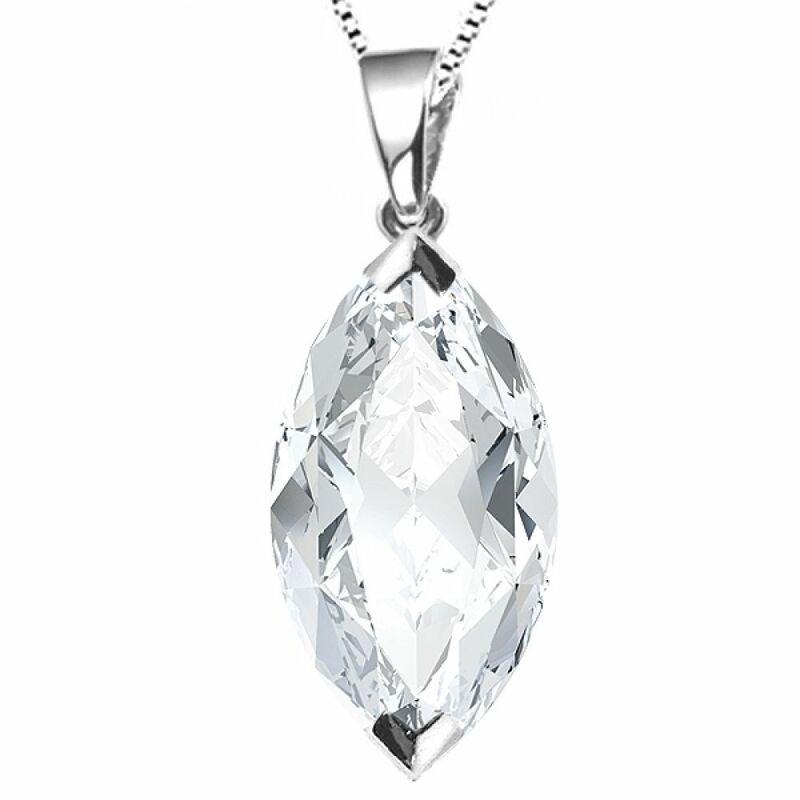 An elegant Marquise cut Diamond solitaire pendant, featuring a beautifully cut, dazzling Marquise cut Diamond in a two claw setting with chain. The V claw detailed setting cradles a unique Diamond, clarity and carat of your choice can be selected from our drop down menu to create this pendant and make it the centrepiece for any occasion. The swinging bail attached to the 18-inch curb chain allows the pendant to rest gracefully and look impeccable from every angle. This distinctive piece is available in 18ct White or Yellow Gold and 950 Platinum and is expertly crafted to order, so please allow 4 weeks for delivery. Your immaculately finished pendant will then arrive to you beautifully presented and securely packaged, ready to be enjoyed for a lifetime. Service rating :Excellent service from initial enquiry to receiving my pendant which was exactly made as requested. 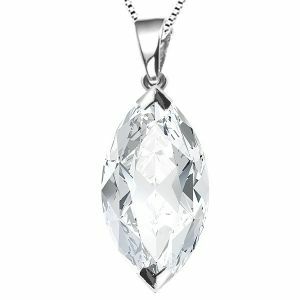 Product : Beautiful diamond. Exactly what i wanted.